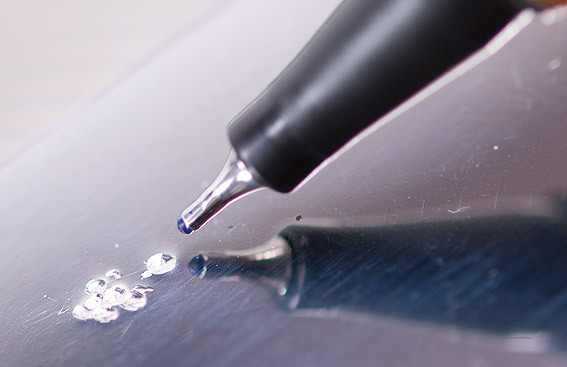 We have developed an innovative seminar based on our textbook “Modern methods for mirror polishing” . The ones with the Piggybank offer you an interesting seminar. On the 1st day we start with about 3 hours introduction into polishing techniques and watch in short video clips what we are talking about. (Never fear, the theoretical part is presented visually and in a readily understandable way.) This is followed by the practical part with short breaks for theory and discussions. 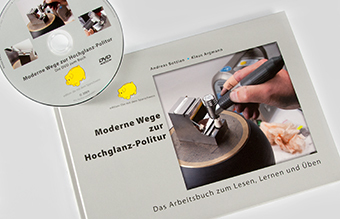 on our book “Modern methods for mirror polishing” which you will receive at the end of the seminar. You will therefore have a sound reference work and will be equipped for almost all tasks. You can take your finished mould with you at the end of the seminar and impress your colleagues. One of these 6 workstations could be yours. 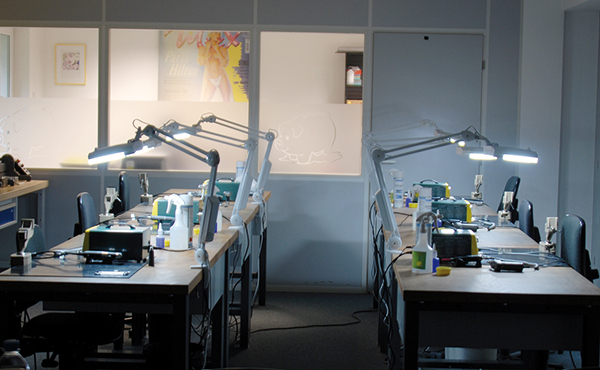 Each polishing station is equipped with a magnifying light, 1 piggySonic® ultrasonic system complete with an ultrasonic handpiece, 1 filing machine and a brushless Power-Motor with an angle head for polishing. 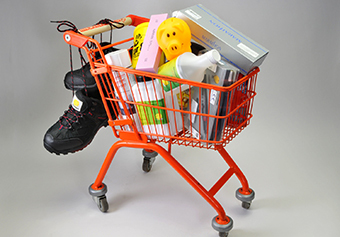 These are joined by a ball-joint vice and cleaning products, etc. How can we repair our molds professionally? How to polish up the required spots again? 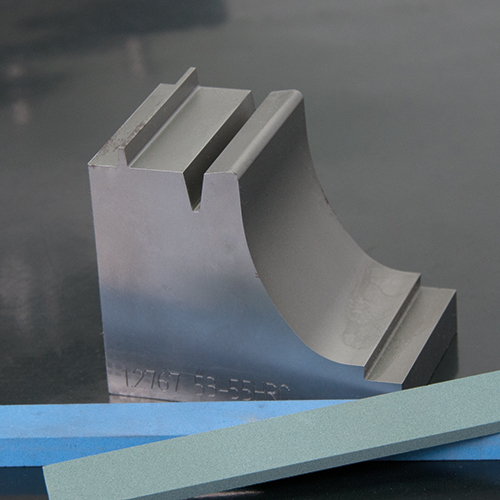 We have prepared a polished mold with a defect for each participant. Please check the german site for the seminar dates in german language. 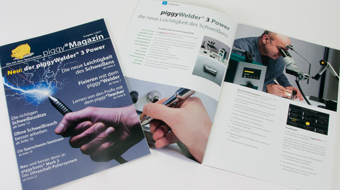 If you need a seminar in an other language please contact us or give us a call: +49 2204 – 30 66 0.